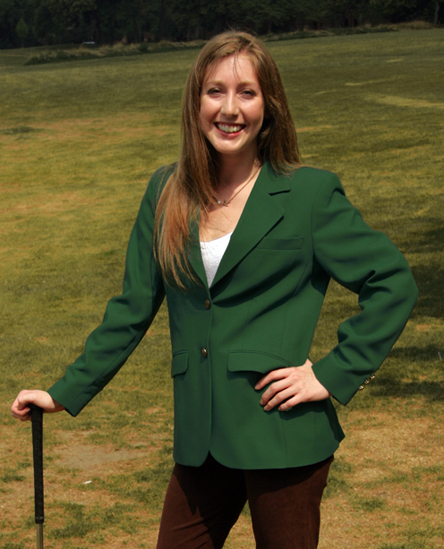 UNBELIEVABLY PRICED (UNEMBROIDERED) AT JUST $95.00* FOR REGULAR SIZED MEN'S AND WOMEN'S BLAZERS. 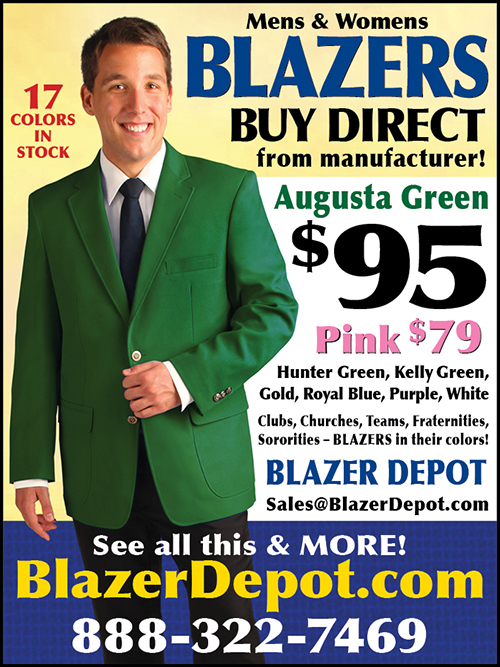 Please note that Blazer Depot, Inc. is not associated with Augusta National, Inc. (ANI), and despite our good looks, this blazer is not identical with and should not be confused with the ANI's Green Masters Tournament Blazer. In our opinion, our blazer is much nicer! 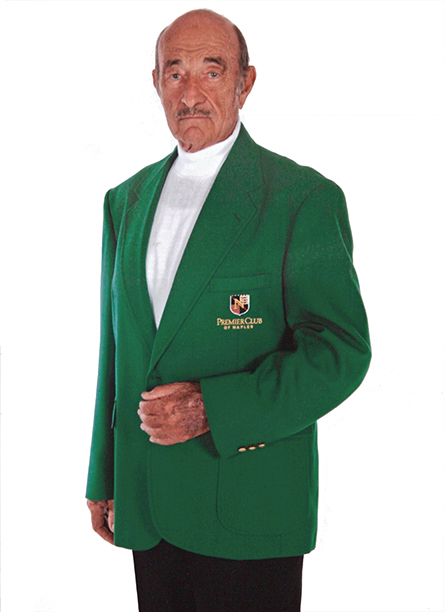 * Please note that $95.00 price shown above are for Men's Augusta Green blazers sizes 34-46 and Women's Augusta Green blazers sizes 0-18. Now featuring Navy blazers, purple blazers, augusta green blazers, orange blazers and gold blazers, for men, women and children, Made in USA.